SSTech System is fastest growing windows application development company, we have been creating quality window applications, and have been consistently trying to gain new insights to makes a perfect window application. To meet the daily needs of client business our experts develop bespoke windows application, aligning themselves with the modern trends. We maintain clarity and transparency with our clients without any misleading promises. We have the exclusive knowledge and the appropriate experience to work and create customized window application. We develop feature rich, fully functional windows application through our proficiency in different Microsoft technologies. Window Application has several benefits that help make your work or personal computing activities more convenient. Window software is reliable and secure. Windows apps are made with shortcuts with day-today tasks. 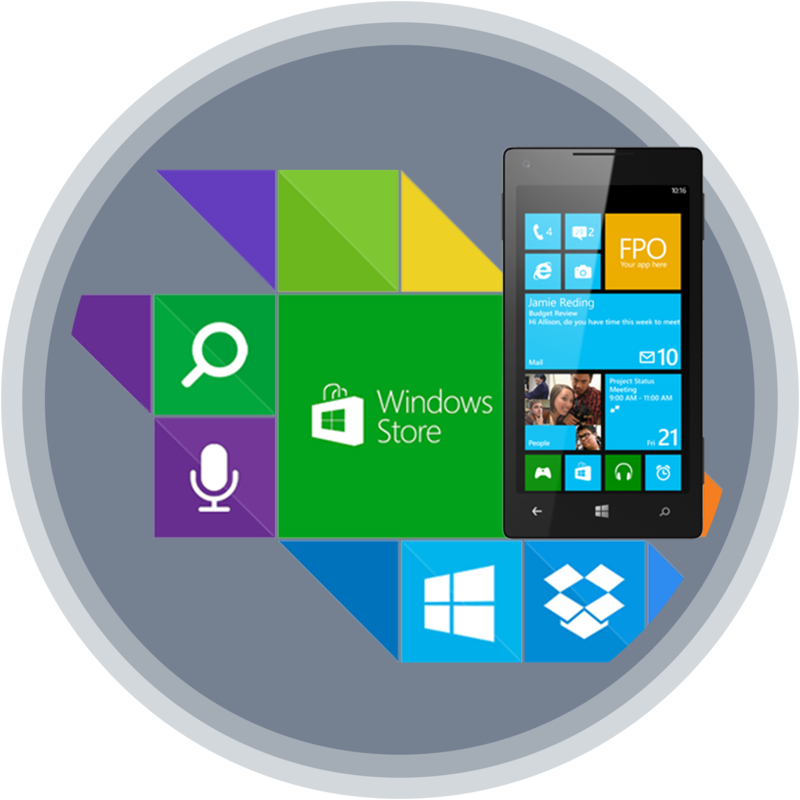 In retail or e-commerce firm the windows app can surely increase sales. These apps can cope the customer’s preferences to build a relationship with customers. It will boost the productivity. We provide a wide range of windows application development services for various industry verticals. We are able to create full range of applications. Our highly skilled programmers work efficiently in a variety of programming language like C#, ASP .Net, WPF, WCF, .Net 3.5, .Net 4.0 , XML, AJAX, PHP, My SQL, Adobe Flex, HTML, CSS, XML and Web Services.